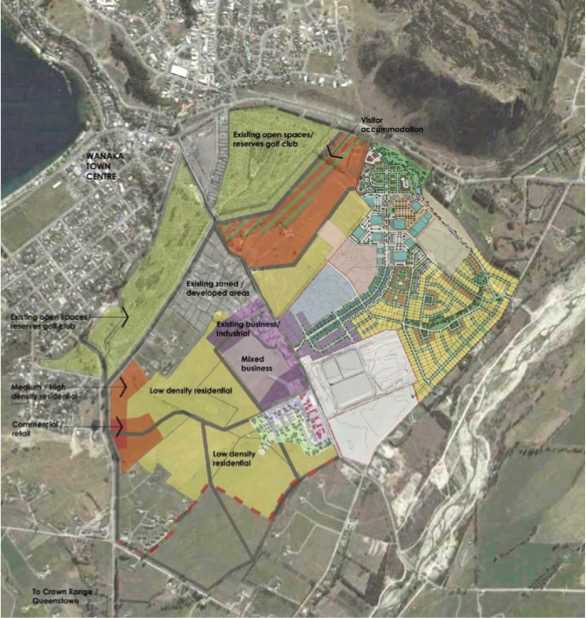 Situated in the Three Parks Business Precinct, in the heart of what will be the new commercial hub of Wanaka. 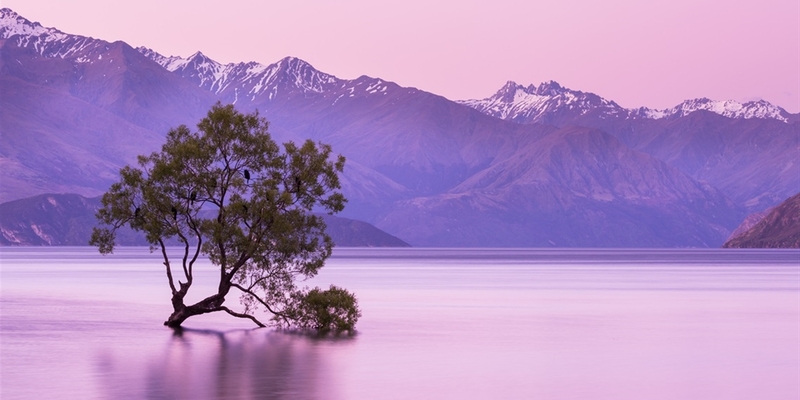 Secure your businesses long term future now! Tenancy options remaining: 1x 150m2 and 1 x 620m2 spaces of warehouse, office and showroom facilities. The 160m2 option is now leased. 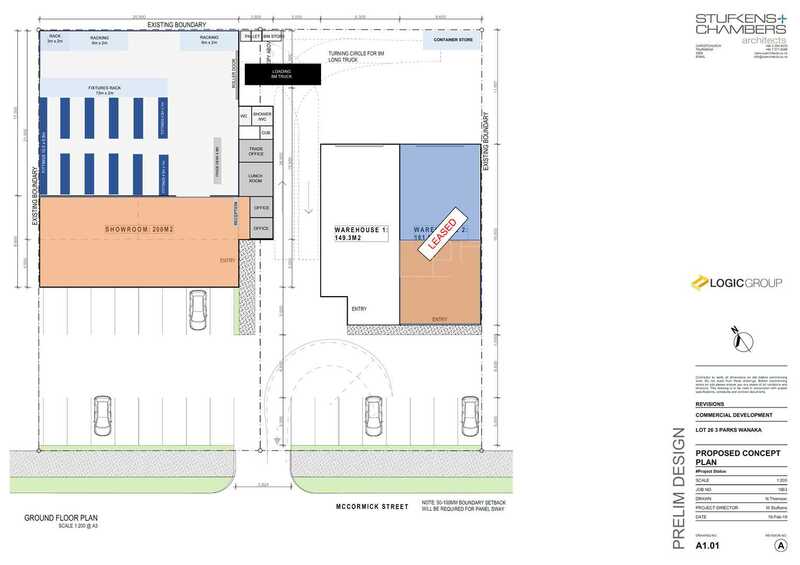 This development offers optimal flexibility for large vehicle loading, access to warehouse, storage and public car parking. 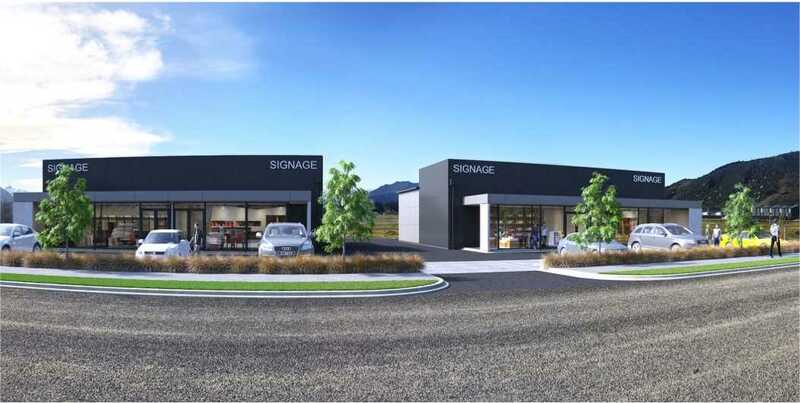 Nestled in with other quality commercial tenants and buildings, the development is well located to help promote your business to Wanaka and the Central Lakes community. Scheduled for completion this year, options remain available for the developer to provide a tailored fit out to suit your operational requirements. Contact us now for more information regarding this quality commercial opportunity.